Spring Air Conditioner Tune Up! 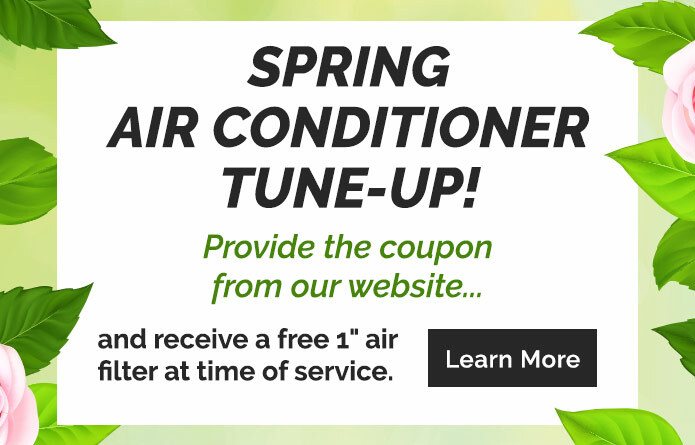 Schedule your air conditioner tune-up this Spring and receive a free 1" air filter with your service. Simply fill out the form below or call 613-967-1066 and reference our Spring Air Conditioner Tune-Up when you schedule your air conditioner tune-up. Show us your coupon (image above) by bringing up this page on your phone when we come to complete our service on your air conditioner system. Right click on the coupon (image above) download and print it to show us when we come to complete our service on your air conditioner system. Contact Us and we will get back to you as soon as possible to schedule your Air Conditioner tune-up!